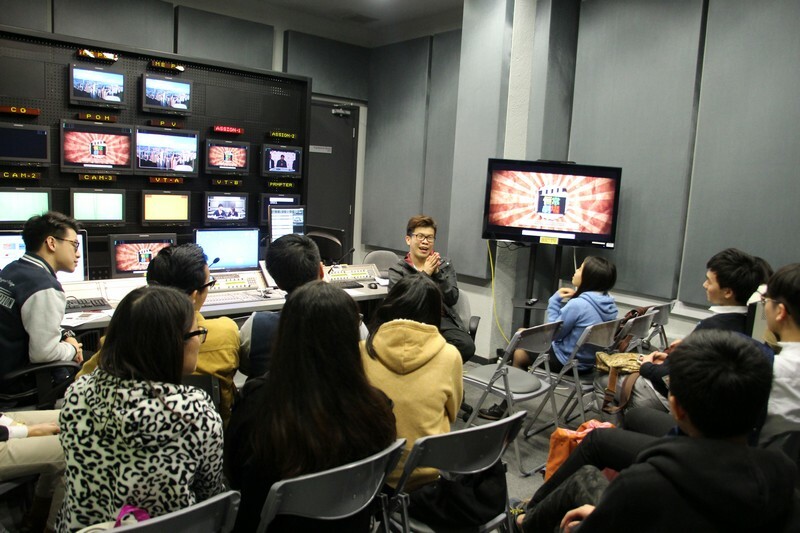 To utilise the newly installed TV Lab andprovide an opportunity for students to experience the actual operation of TV Programme Production, the School of Communicationlaunched the TV Lab ProductionPracticum Workshops in October 2015. 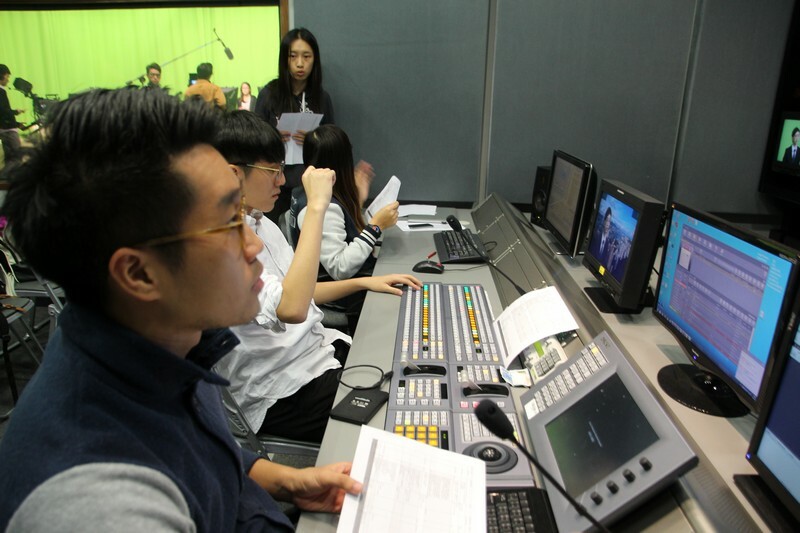 Posts including Producer, ProgramAssistant/Reporter, Host/Anchor, Cameraman, Graphic/Animation Designer andVideo Editor were introduced in the workshops. 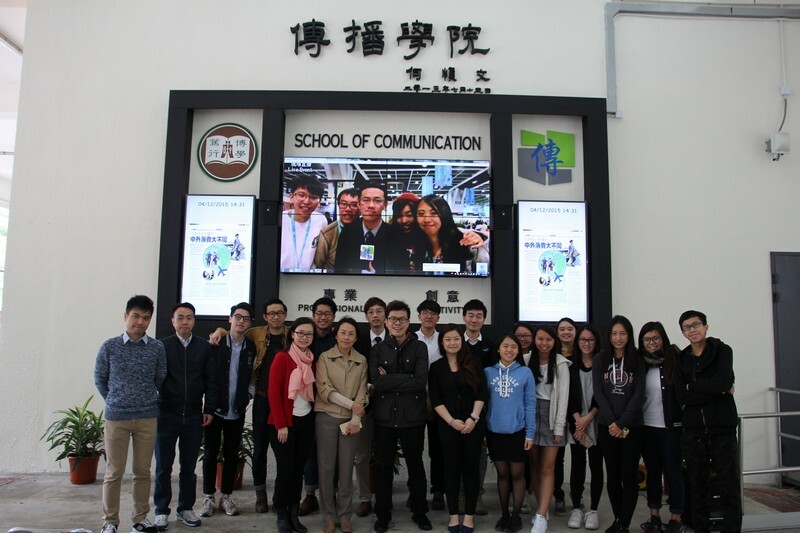 As the workshops came to an end, in order torecognise the contribution from the students who participated in the workshops in the past 2 months, the School ofCommunication organised the TV Lab Expo to show their final products on 4 December2015. 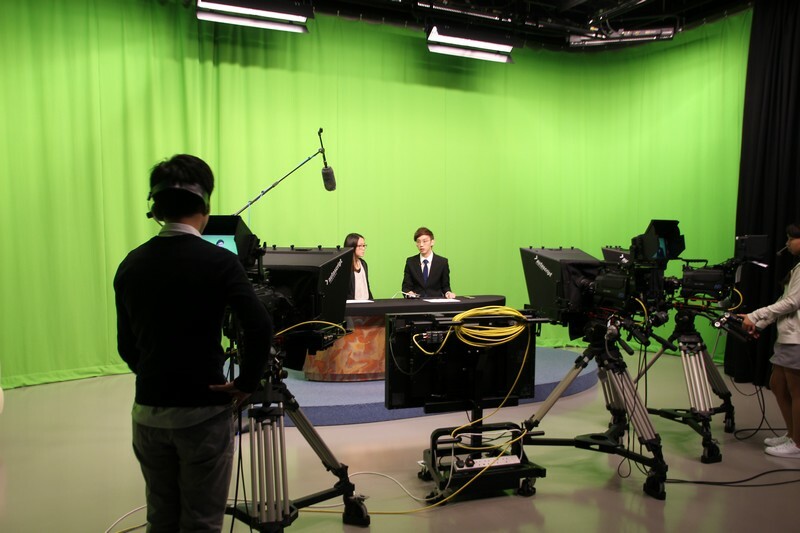 Programmes like BJC News (Live), Stock News, Financial Comedy and Documentarywere broadcasted during the event. 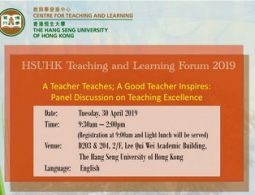 Teachers and students were touched by thesharing from the students participated in the workshops.